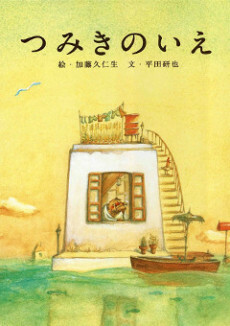 An old man lives in a town that has become submerged in water. As the water level rises, he's forced to build additional levels onto his home with bricks (cubes) in order to stay above water. One day he accidentally drops his favorite pipe into the lower levels of his home, and decides to rent scuba diving equipment in order to go searching for it. As he descends through his sunken home, the old man recalls memories of the past in each room.